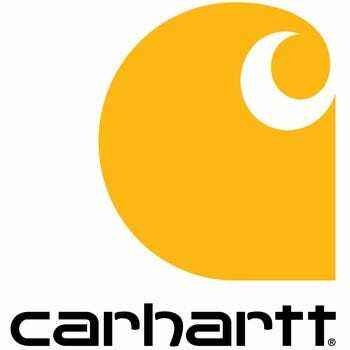 When you want quality workwear, Carhartt probably comes to mind. They make awesome workwear and work footwear, so why not work accessories too? These Carhartt Safety Glasses are exactly the quality that you would expect from Carhartt, with all the safety you'll need to protect yourself. When you choose a pair of these safety glasses, you will have so many choices. Sun protection and anti-fog lenses help to keep you safe. They are also ANSI rated, so you will meet all of your job site requirements. You can't see what you're doing without your eyes, so you need to keep them protected! Wear a pair of these Carhartt Safety Glasses and keep yourself safe from all those work hazards!